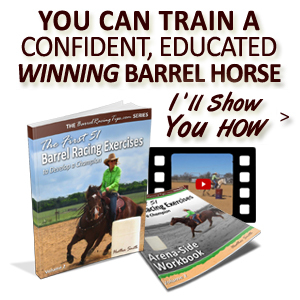 In today’s video, I’ve challenged AND shown you how to think, and RIDE outside the barrel racing box in order to achieve more success IN the barrel racing box – and on the pattern, specifically. If there’s one thing I’ve realized by embracing new challenges, it’s that there are SO MANY eye-opening, humbling and growth inducing lessons to learn by doing so. 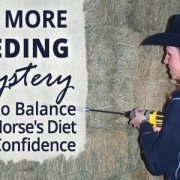 It’s not uncommon to get complacent with where we’re at and the skills we and our horses have. We tend to stay within our individual comfort zones and inadvertently think that “knowing about” something is equivalent to doing it. It’s like the difference between an NFR qualifier and a critical couch jockey – there are MILES of lessons and reality in between the two. 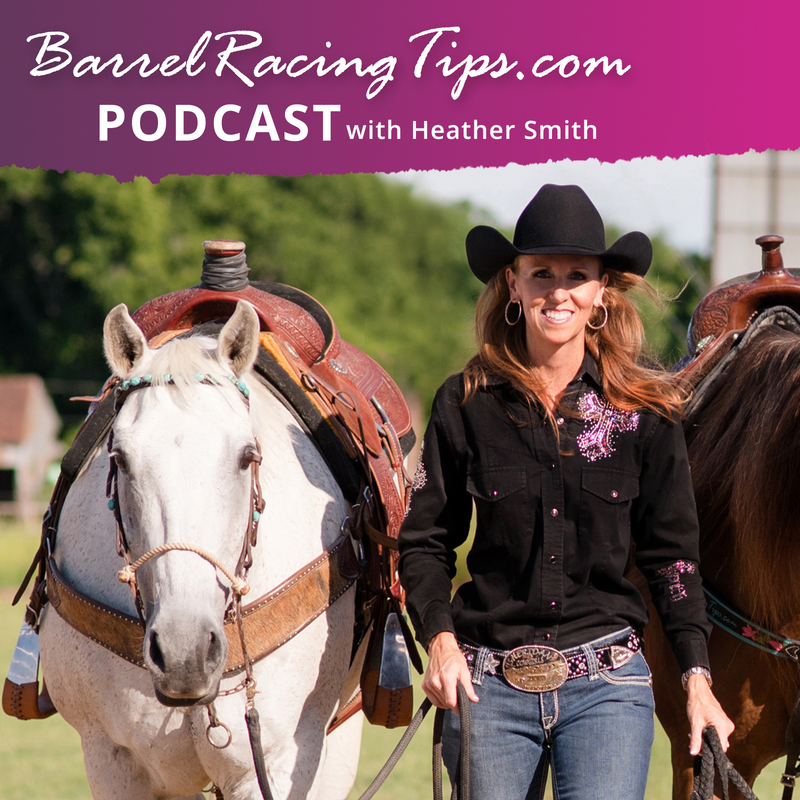 Of course barrel racing LOOKS fairly easy, but you and I know that doing it well (consistently and competitively), is NOT. So when it comes to flying changes, until you can not only skillfully and properly execute them, but have also actually trained a variety of horses to perform them effortlessly from ground zero, don’t be thinking they’re easy either. 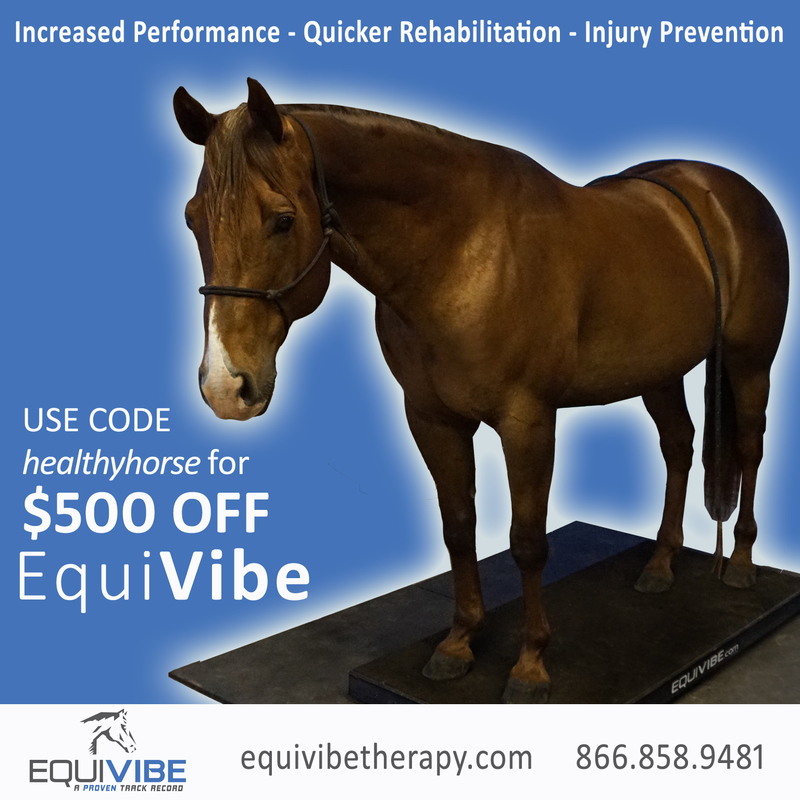 The cool part about embracing challenges, is that the experiences wake us up to what we (and our horses) are missing – and there is SO MUCH value in that! Until we actually put ourselves out there – we may never know. 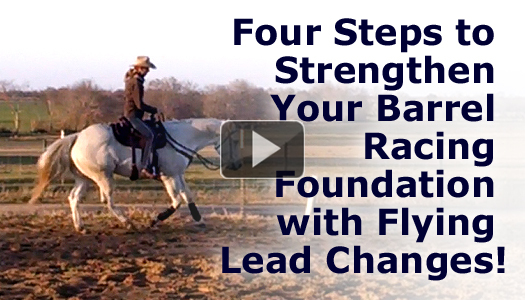 Come to think of it however, it’s hard for me to say “things LIKE flying lead changes,” because really there’s nothing else like ‘em. I haven’t found anything that requires such a similar degree of excellence in the same particular areas that relate so closely to what is necessary for success in timed speed events. 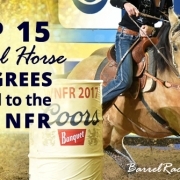 I suppose the reason more people don’t refine them in barrel horses is that we CAN get by without them. 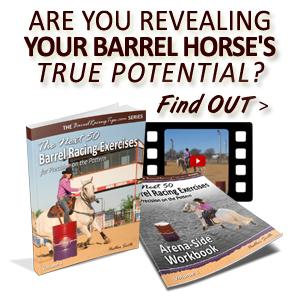 I DO feel as though simple changes are critical prerequisite in horses developed for barrel racing, but mastering flying changes quite simply has the power to help you FLY further and faster on the barrel pattern. Like you, I’m NOT interested in “getting by” and doing the minimum. When I blast down the alley I want to be 100% confident in my horse and myself. So I’m brave enough to look under the rug – I’m willing to walk away from the barrel pattern for the purpose of drastically improving what happens ON the pattern (and everywhere else for that matter). I’m willing to take numerous honest looks at myself and my training abilities, ALL in the name of personal and horse development! I hope you’ll join me in doing the same. 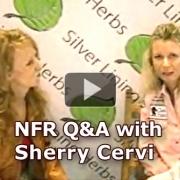 The video below is a great place to start. 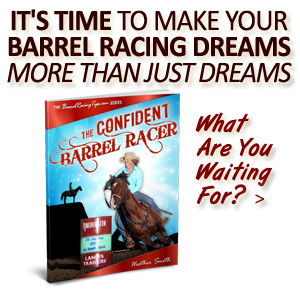 Once you get going on this journey, your life will never be the same, and your barrel racing won’t either. 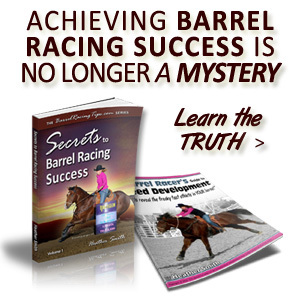 Are YOU ready to take the less-traveled road to barrel racing success? Glad you enjoyed this Emma and have lots to work on and look forward to!